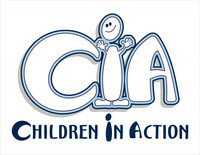 Children In Action (C.I.A.) is lead by volunteers on Wednesday nights. 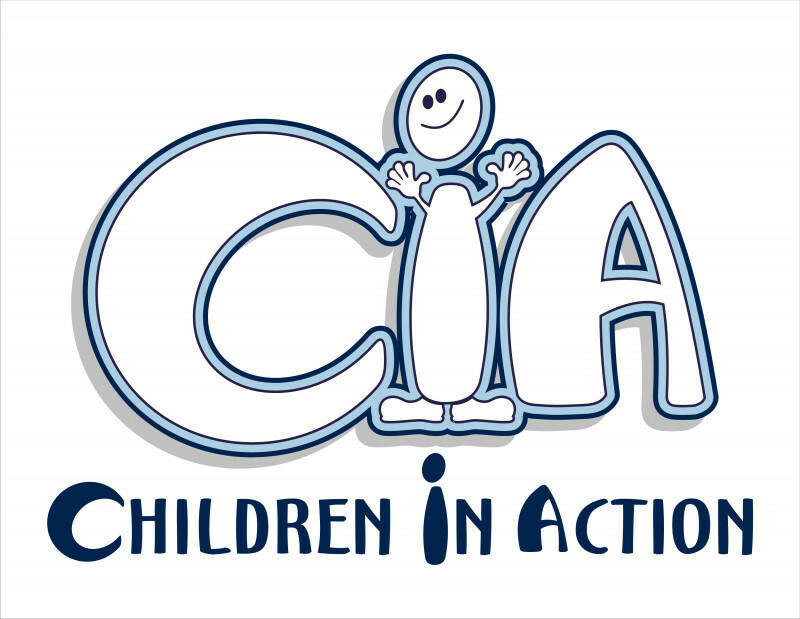 Its focus is on missions here locally and all across the world. The goal of this ministry is to give a world view that includes all races and origins in respect to the Gospel.